This is an original song inspired by someone else's story. Thanks to Finegan Sampson for the track. 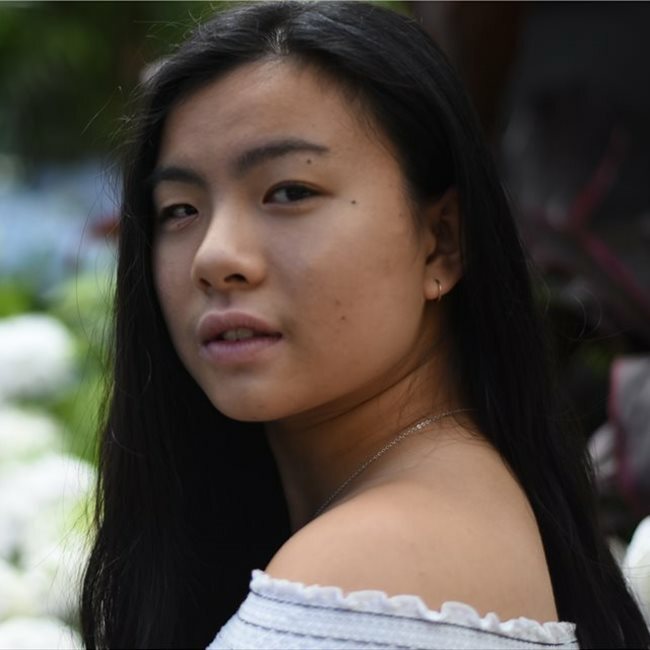 Mei Wah is currently preparing for her Associate of Music on Violin with the Australian Music Examination Board and is able to read treble, bass and alto clef. She is a member of the Australian Girls Choir and is the recipient of the 2018 June Bronhill Encouragement Scholarship in one of their highest group; Performing Choir. She took part in Hugh Jackman's Broadway to Oz show in November 2015 with the Australian Girls Choir and has also participated in their 2014 National Tour, travelling through Tasmania, Sydney and Canberra. 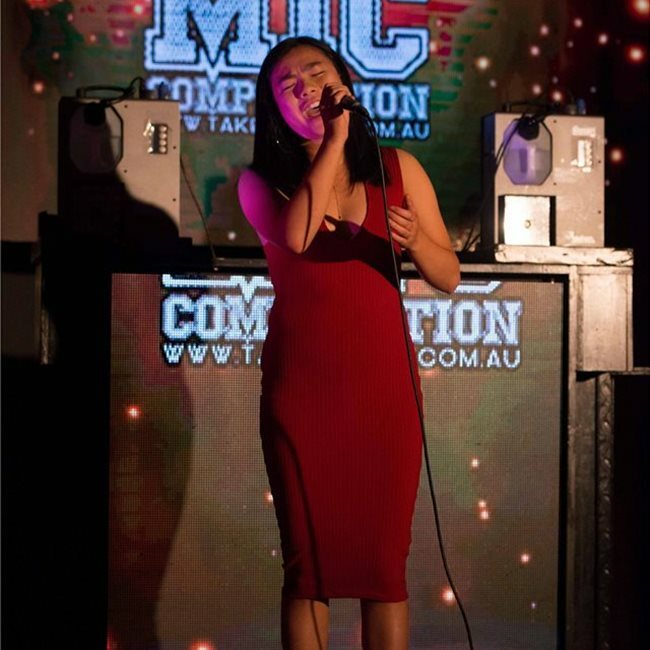 Mei Wah receives Classical Vocal lessons from Merlyn Quaife AM. In 2012 I was selected to dance in a video clip 'Hands Across Australia' which promoted the relationship between us and the Indigenous Australians. We had 2 lessons learning the dance, and then we spent a whole day in a studio filming the routine.